The living fossil is a term used to refer to a particular set of very special species. The original term coined by Charles Darwin in The Origin of Species. 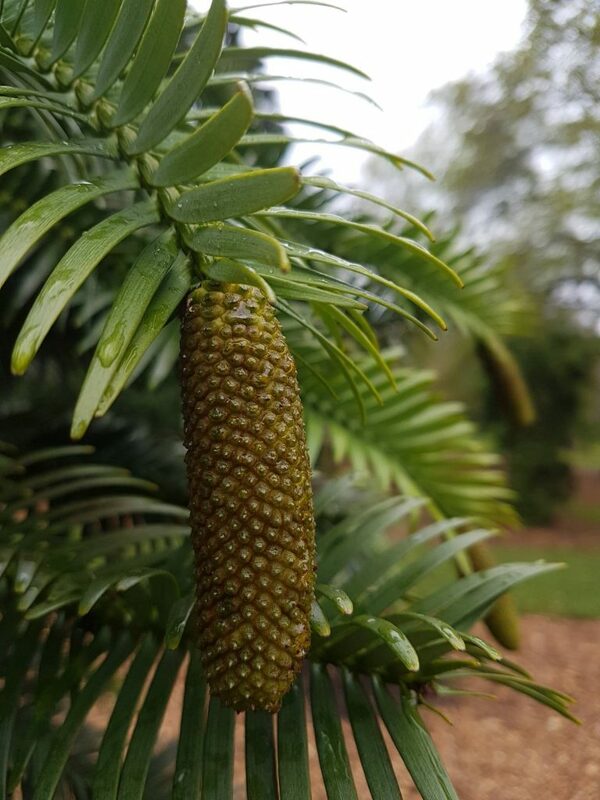 Many have great tales but few match the story of Wollemia nobilis. This unusual conifer was only known because of fossils, some of which dated back to around 200 million years. One day in 1994 a man by the name of David Noble with a group of explorers lowered into a canyon in the wilderness of Wollemi national park, Australia. A particular plant looked different from the surrounding plants. He took a sample of the plant and gave it in to be identified. It would be half a year before the true magnitude would come true. Lazarus taxon is a fitting name for a plant coming back from the dead as it had only been found as a fossil prior to discovery. This tiny population (recorded as 50 mature individuals) has managed to survive and has now been dispersed around the world in order to preserve this critically endangered species. The International Conifer conservation programme at RBGE has been working in order to protect many critically endangered conifer all around the world and has one of the most comprehensive collections in the world. 34% of all species of conifers are under threat which has to change. 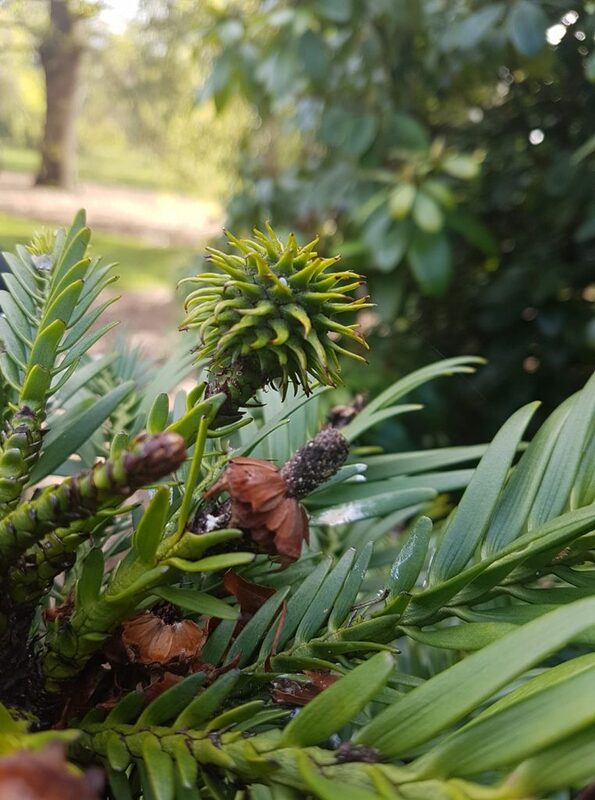 The botanics has managed to grow numerous plants and have recently planted a grove by its distant relative the monkey puzzle (Araucaria). RBGE will continue to protect and conserve the worlds most vulnerable plants.